Even though firefighters have strapped on some type of self-contained breathing apparatus (SCBA) for more than a century, the proud history of fire service always revered the toughest of the "smoke eaters." Intermittent use of SCBA, lack of proper procedures and training, and sometimes even those time-honored fire service traditions resulted in a tragic loss of life. 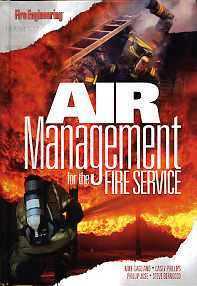 The toughest of these lessons are here for all firefighters to read and learn. Proper use of SCBA and PASS devices, stricter enforcement of procedures, and an unflinching adherence to the rules will benefit firefighters in every department. 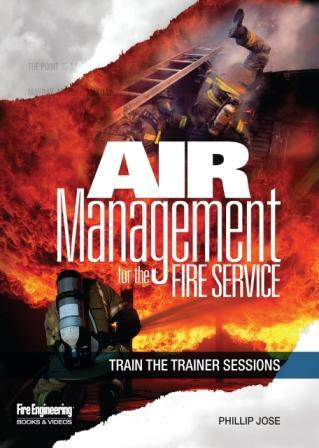 This offering from the expert instructors at the Seattle Fire Department offers a comprehensive explanation of how to develop and implement an effective air management program, for departments of any size. 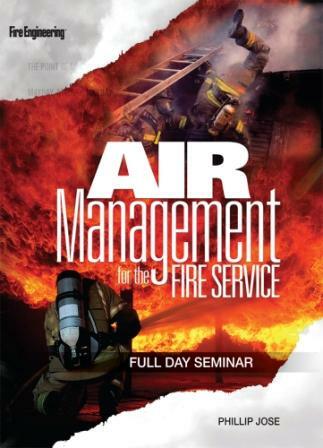 It includes examples from international departments, the newest technology breakthroughs, and guest essays from the leaders in fire engineering programs nationwide.